Welcome to SLA′s home on the web! Welcome to the official home of Stafford Lacrosse Association (SLA). SLA is a community based program providing lacrosse opportunities to the youth of Stafford County. 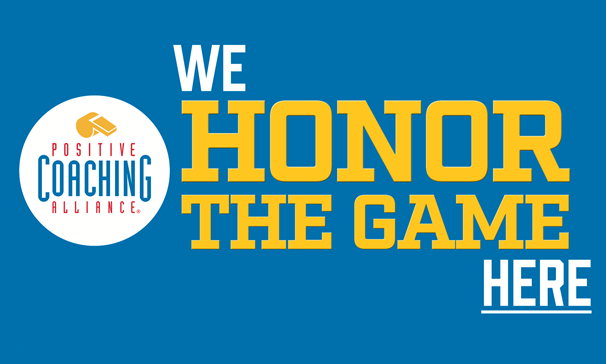 In conjunction with the Stafford County Department of Parks, Recreation and Community Facilities (PRCF) we are the official provider of recreational lacrosse in Stafford County. SLA is a non-profit organization that is committed to the continued growth and expansion of lacrosse in the Stafford County and Quantico areas. SLA is also a member of the Northern Virginia Youth Lacrosse League (NVYLL). SLA provides programs for boys and girls at all skill levels, from developmental to competitive play. Players from beginner to experienced are assessed and placed on a team of peers. The primary lacrosse season starts in February and ends in early June. SLA also offers additional programs and clinics at other times of the year during the fall and winter. E-mail us at voice message at (540) 308-9217 . Stafford Lacrosse is proud to announce the inception of a coach incentive program in 2019!! This program allows our volunteer coaches to accrue points as they complete a variety of coaching achievements throughout the season and turn those points into a reduction of future registration fees for their child. SLA is a 100% volunteer organization and without our volunteers, there is no youth lacrosse in Stafford County. We recognize that everyone has busy lives and that coaching can take up a significant amount of time. We want to recognize those SLA members that willingly step up to continue to mentor and coach our boys and girls. Thanks to our coaches, members and players, SLA has been able to institute new programs, expand lacrosse opportunities and reduce costs in the last several years. Our 2018 agreement with Stafford County to be the recreational lacrosse provider for the county is emblematic of our success, and we want to continue to innovate and provide a quality program for our members. Please check out the Coaching Program page for more information. 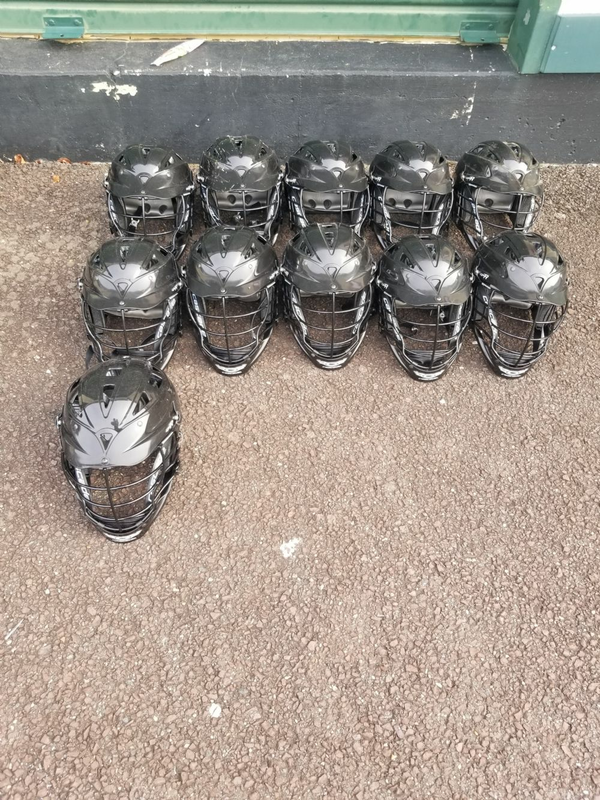 In an effort to help make lacrosse more affordable for the youth of Stafford County, SLA has acquired a significant amount of lacrosse equipment (helmets and shoulder pads) that we are making available to our members at greatly reduced costs. Many of these items are new (never used), while some were used for only 1 season prior to our purchase. SLA is committed to growing the sport in the Stafford area and making equipment available is one step toward that goal. To browse, please visit the Equipment Exchange page on our site. If you have good condition lacrosse gear to donate or sell, please consider SLA as a destination. Please reach out to the Boys Commissioner at for more information.